After nine years of marriage and two children together, Mayim Bialik and her husband Michael Stone have decided to divorce. 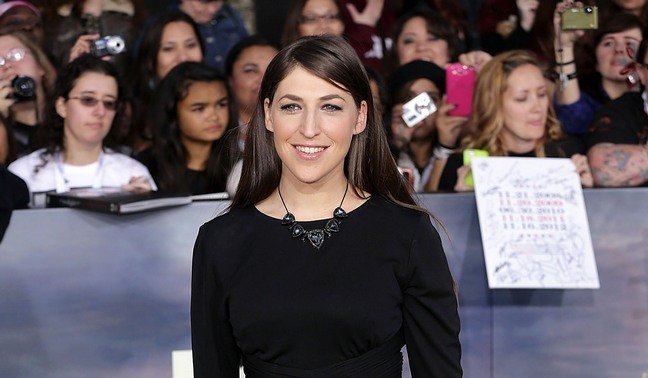 Mayim, who has had smashing success as Amy Farrah Fowler on The Big Bang Theory and recently published an attachment parenting book, Beyond the Sling, announced the sad news in a blog posting on Kveller. The couple share two sons, Miles, 7, and Fred, 4.